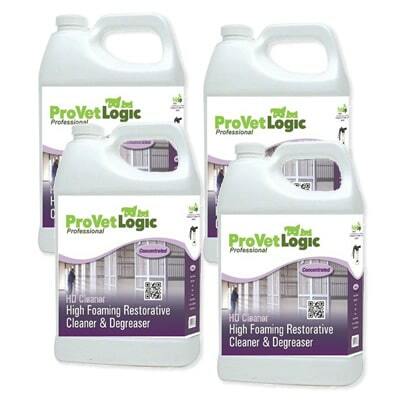 Five Gallon Pail – ProvetLogic HD Cleaner is designed to lift and emulsify encrusted soils on hard surfaces for the removal of grease, protein based soils and organic residues from vertical and horizontal surfaces. 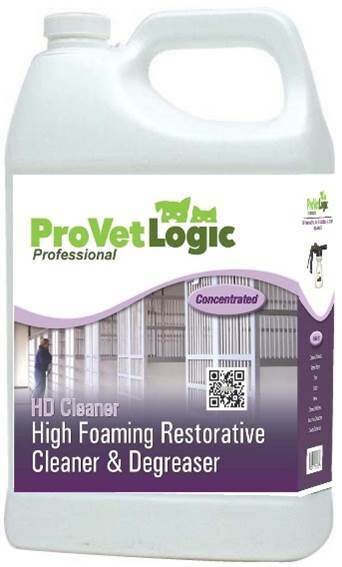 Its high foaming properties allow HD Cleaner to cling to surfaces, providing excellent emulsification. 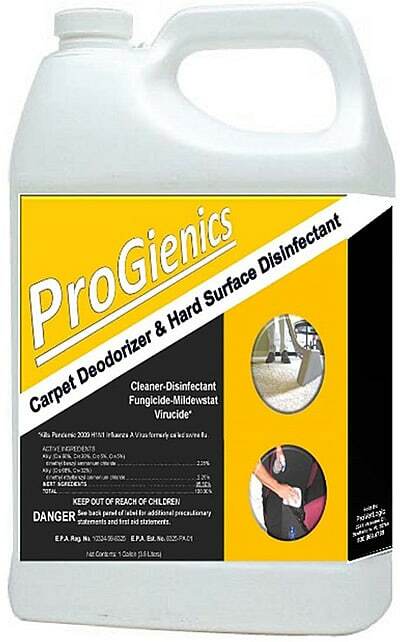 Five Gallon Pail of ProvetLogic HD Cleaner degreaser, designed to lift and emulsify encrusted soils on hard surfaces for the removal of grease, protein based soils and organic residues from vertical and horizontal surfaces. 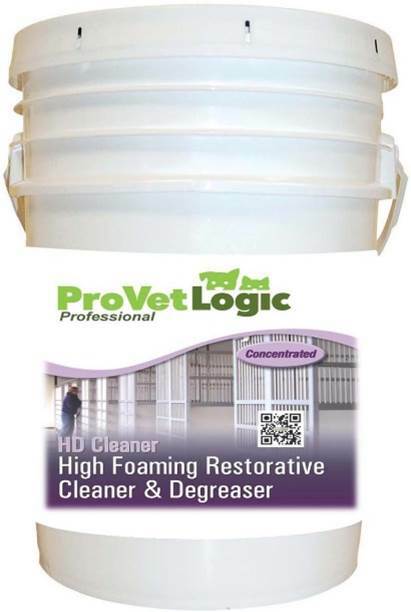 Its high foaming properties allow HD Cleaner to cling to surfaces, providing excellent emulsification. 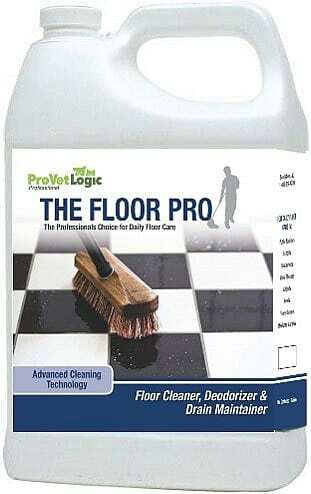 HD Cleaner may be used on walls, floors, vinyl, canvas, concrete, stucco, roof shingles, ceramic tile and fiberglass. 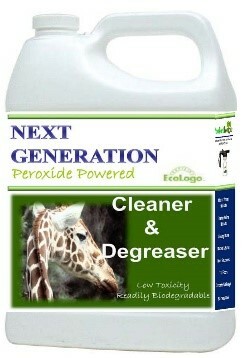 HD Cleaner is nonflammable, nontoxic and free-rinsing. 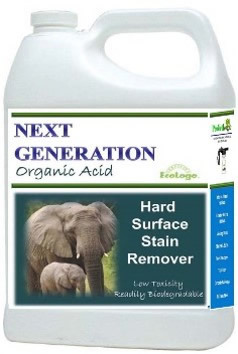 May be used in a variety of animal and other commercial cleaning operations where high detergency and foaming are desired in cleaning applications.